RefWorks, founded in 2001, provides web-based research management service for corporate, academic, and government organizations. Currently, RefWorks is used by over 900 organizations globally. It supports hundreds of databases. In addition, RefWorks collaborates with providers such as ProQuest, HighWire, EBSCO, ISI, and BioOne. This online based service allows users to create collections of citations. 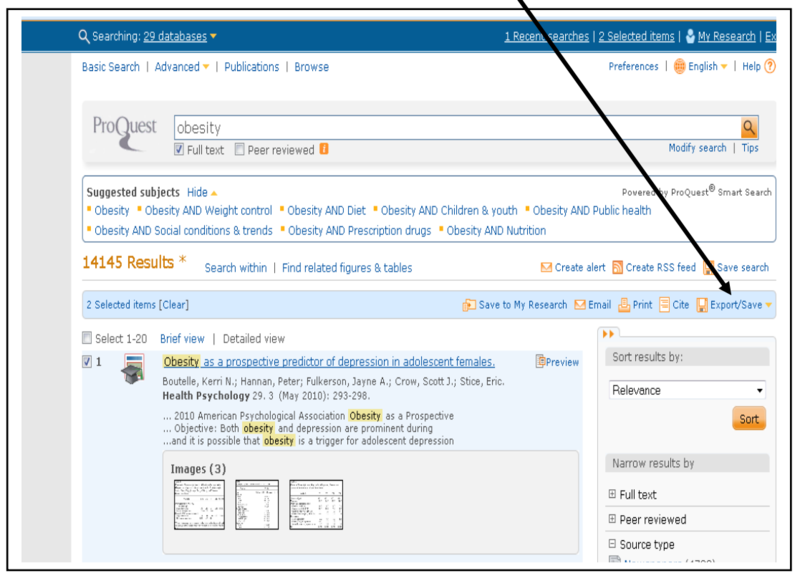 It is easy to add citations to RefWorks from various databases, such as library catalogues. In addition, bibliographic files from EndNote and Zotero can easily be added to RefWorks. The service has peer-sharing capabilities, allowing you to share bibliographic files with others that can be worked on by a group. 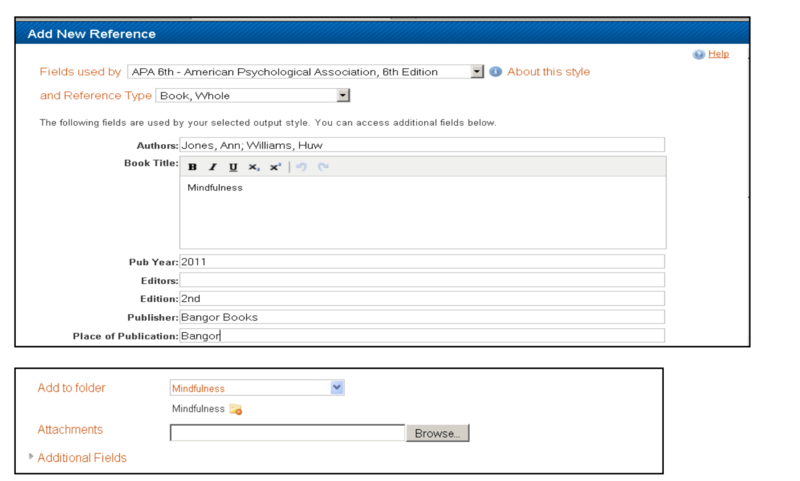 Citations stored in RefWorks can be added to your documents in any citation format, such as MLA or APA. The Write-n-Cite plugin needs to be installed in order to create bibliographies in Google Docs and MS Word. Compared to EndNote, RefWorks has a simpler interface and is easier to learn. Unlike other citation management systems, it can be purchased by institutions and made available to the students for free. Other systems need to be purchased individually by users. In addition, bibliographies can be formatted in MS Word and Google Docs via the Write-n-Cite plugin. RefWorks is unable to retrieve full-text versions of journal articles, unlike EndNote. It does not have the capability to create a formatted list of charts and figures and does not work on mobile devices. It can be used with iPads, but functionality is limited. Nevertheless, it can be used to store and annotate PDFs. Before you start using RefWorks, you need to create an account and login here. Then, you need to follow a few steps to import data and create your database. If your RefWorks account is already open, the import should begin automatically. If not, you will be redirected to the RefWorks login page and the import will automatically begin after you login. Under the Folders tab, select Last Imported to view your imported records. 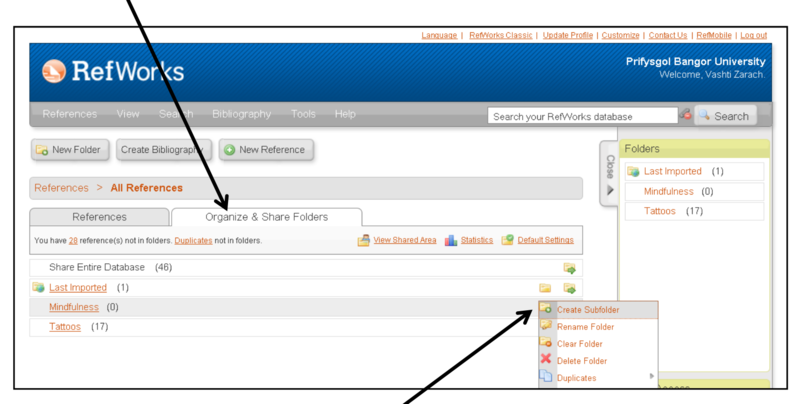 Login to your RefWorks account and click References from the drop-down menu, then click Import. Select the text file to import by clicking the Browse button then click on the Import into Folder button in the drop-down menu to specify the location where you want to save the file. Click Share Folder once you have selected the folder you wish to share. Of course, RefWorks has other features and capabilities that you can use. The basic thing to remember is that RefWorks will be useful if you want to store citations and to collaborate with other researchers in writing your manuscript. It is a handy and convenient tool for citations. 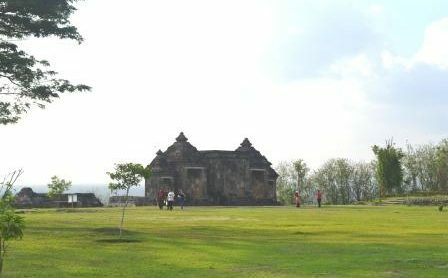 This entry was posted in Author-Researcher on March 5, 2018 by Vekky Repi.